Welcome to Enclave at Lake Murray. We have an optimized screen reader version of this site available. Are you searching for the home of your dreams in beautiful La Mesa, California? Come to Enclave at Lake Murray. 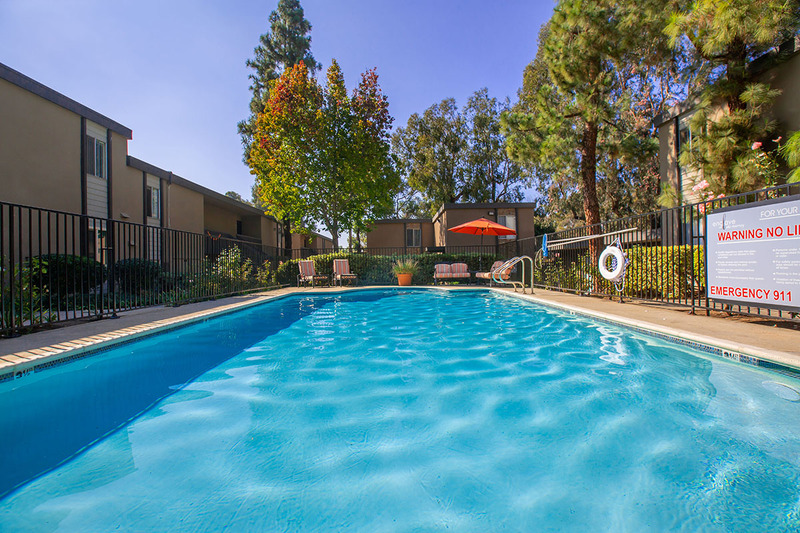 We are a beautiful apartment home community conveniently located near Mission Trails Regional Park Lake Murray, abundant shopping, and fine dining. With Interstate 8 just around the corner, your commute will be a breeze. We are proud to offer you three one-of-a-kind floor plans to chose from. Our one and two bedroom homes have been designed for your comfort and lifestyle. 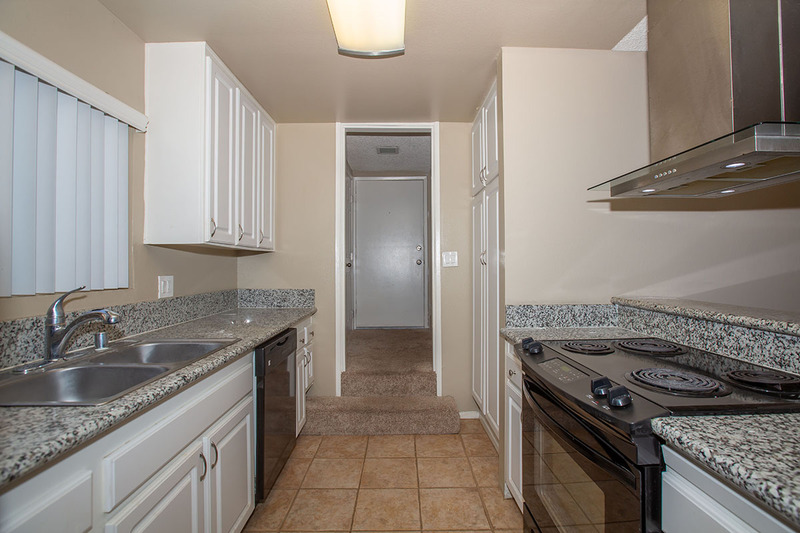 Standard amenities include air conditioning, granite countertops, and walk-in closets. Select homes have in-home washer and dryers, mirrored closet doors, and vertical blinds. Remember to bring your furry friends because Enclave at Lake Murray is a pet-friendly community. Our residents can enjoy some of the best community features in the business. Take a dip in our shimmering swimming pool, unwind in our soothing spa, or work up a sweat in our state-of-the-art fitness center. Our helpful laundry facility is always there to help you with those daily chores. Call our friendly staff today and schedule your personal tour of Enclave at Lake Murray.